San Diego County has secured sufficient water supplies for 2018 and beyond despite below-average, low snowpack in the Sierra Nevada at the start of April when the snowpack typically peaks. 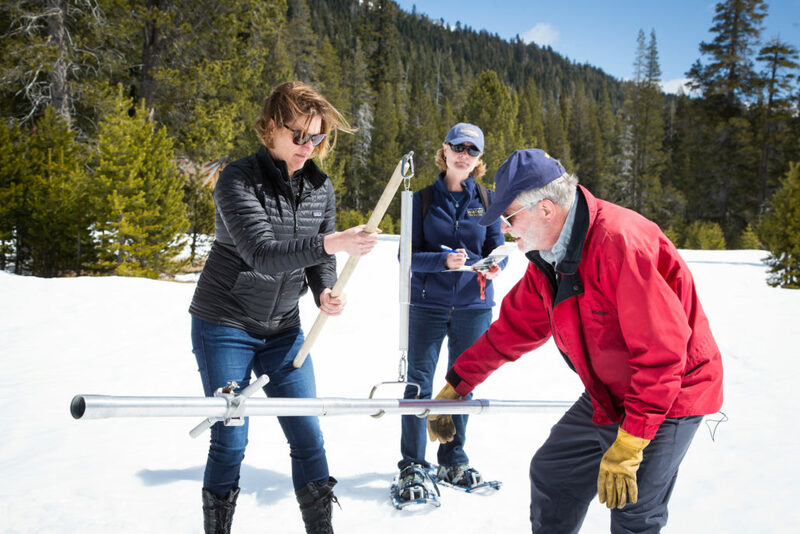 The April 2 survey by the California Cooperative Snow Surveys Program showed water content in the snowpack statewide increased from 23 percent of average on March 1 to 54 percent of the historical average at the start of April. 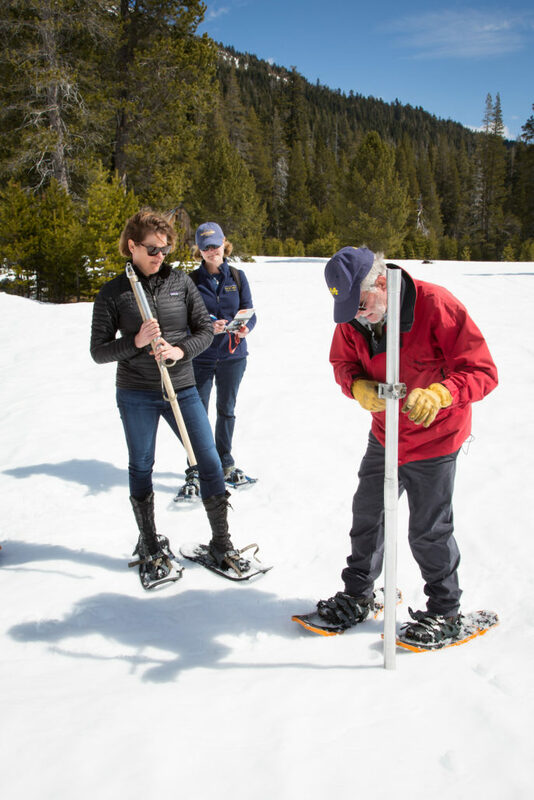 The early-April snow survey is deemed the most important for forecasting supplies from the State Water Project, which provides about 15 percent of the San Diego region’s water supplies. “That’s a big improvement over last month, and there are still storms moving through the Sierra,” Alexi Schnell, a water resources specialist for the Water Authority, told the agency’s Board on April 12. In San Diego County, ratepayers have invested heavily in drought-resilient supplies from water recycling, seawater desalination and conservation-and-transfer agreements for high-priority supplies from the Colorado River. 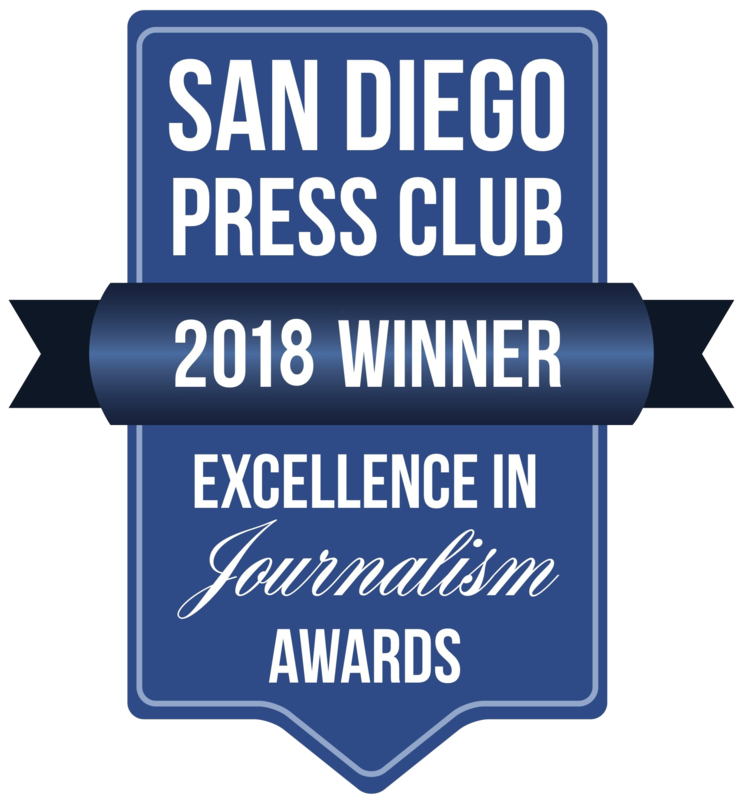 In addition to the State Water Project, the San Diego region’s water supplies come from local sources such as the Claude “Bud” Lewis Carlsbad Desalination Plant and the Colorado River, which accounts for roughly three quarters of local supplies. 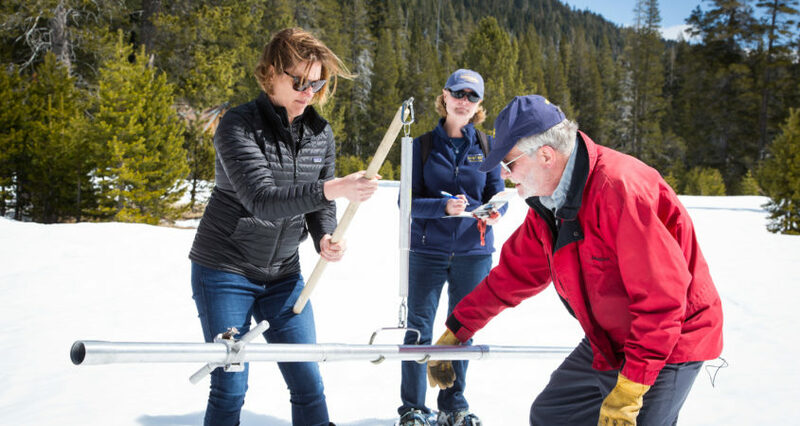 Late March conditions in the Upper Colorado River Basin were better than the Sierra at 72 percent of normal snowpack – though the basin remains in a long-term drought. On the home front, Lindbergh Field and the Ramona Airport have reported only 33 percent and 40 percent of normal rainfall respectively since the start of the water year in October. In addition, the local hot streak persisted through late-winter, with average daily maximum temperatures at Lindbergh Field remaining above normal into early April. Over the past four years, only two months have been cooler than normal.